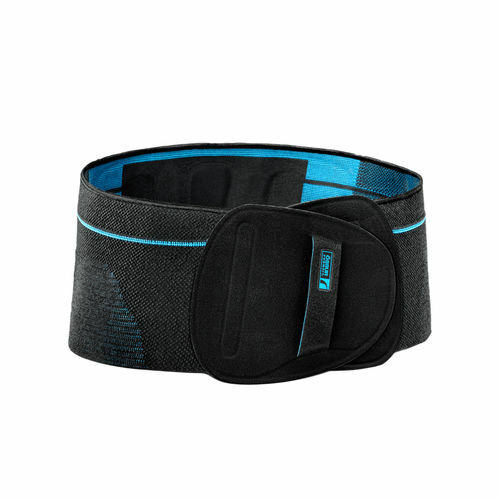 Össur Formfit® Pro Back provides relief for patients suffering from pains and strains in the lower back. Manufactured with our dynamic, 3D-Motion Tech™ knitting technology, our belts feature superior moisture wicking capabilities and are highly breathable. 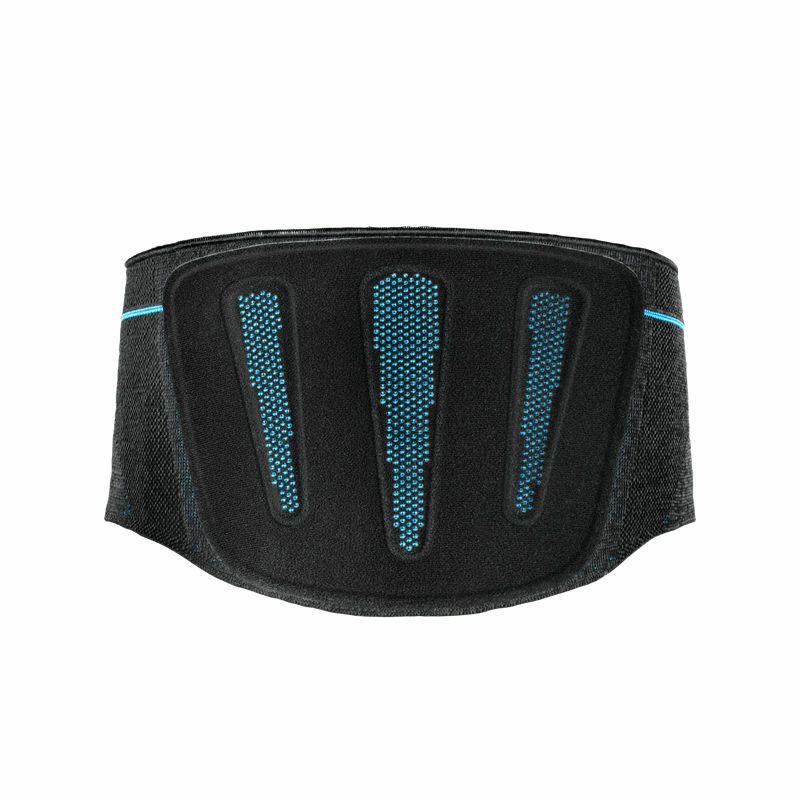 The patented back panel design utilizes our StayBilizer™ technology to provide optimum shape and fit, while conveniently placed finger loops make donning easy. The SmartPad™ provides a targeted support and cushioning and can be removed if desired.